At the James Lee Community Center Theater 2855 Annandale Rd in Falls Church, opening May 29th, The Providence Players presents The Glass Mendacity, Maureen Morley and Tom Willmorth’s hilarious comedy parody of some of Tennessee William’s most celebrated works: The Glass Menagerie, A Streetcar Named Desire and Cat on a Hot Tin Roof. It’s Big Daddy’s birthday and the entire blended family, a comedy cocktail of characters each one more of a caricature than the last, have gathered at Belle Reve to celebrate with sweet tea, cheese balls, cards and brutish, unfettered, southern charm. The Glass Mendacity is a lampooning look into what would happen if all of Williams’ characters came face to face. If you don’t know these plays, don’t fret. The off-kilter and dysfunctional family shenanigans can be enjoyed by all! A Comedy Cocktail of Characters: It’s Just Plain Fun and Funny! 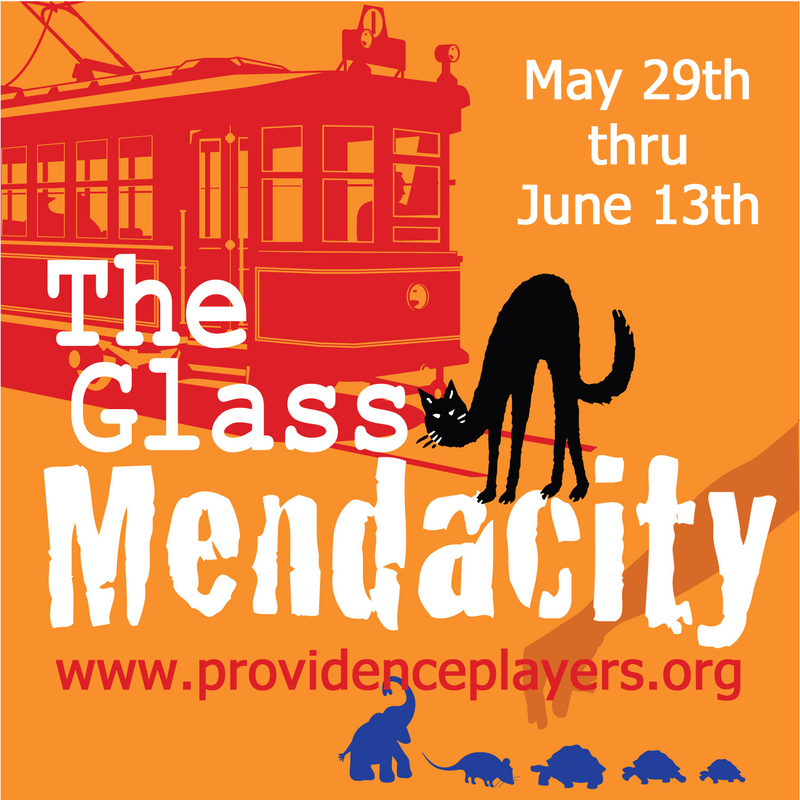 The Glass Mendacity opens at the James Lee Community Center Theater, 2855 Annandale RD Falls Church 22042 on May 29th for a three week run.